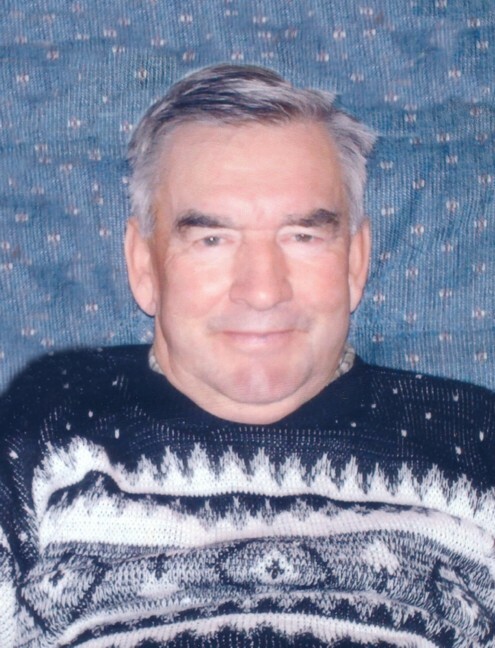 Passed away Thursday, February 20th, 2014 at the age of 74. Beloved husband of Deborah Kinney. Loving father of Laurie Newton (Jim) and Shelley Kinney-Savage (Wil). Grandfather of Jordan, Dylan, Jolene, John and Liam. If desired, in memoriam donations to the Canadian Diabetes Association would be appreciated by the family.